Your boiler is an important part of your home and should be serviced at least once a year, no matter how old it is, for safety reasons. Checking of the boiler to ensure it meets all current standards (such as electricity regulations, gas safety regulations, building regulations etc). The boiler should then be turned on to see if there are any working faults. Removing the boiler’s outing casing and inspecting all the main components, including the burner, the heat exchanger, the main injector, and the spark/sensor probe. Checking the flue terminals to make sure they are not obstructed and ensuring the internal flue components are sealed properly. Adjusting the gas valve to check that the boiler’s burner is combusting efficiently and properly. Conducting a gas tightness test to ensure that there are no leaks. Cleaning the boiler parts and the inside casing, and lastly re-attaching the casing and checking that it is properly sealed. 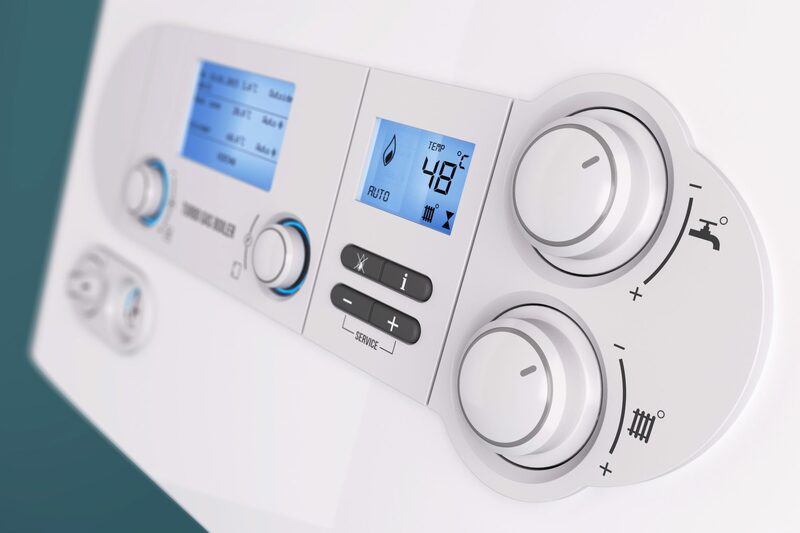 The price of a typical boiler service can vary from as little as £30 to over £150, depending on a number of factors including the type of boiler you have, the heating engineer you choose and the area you live in. The UK’s major energy companies offer boiler insurance policies that include boiler services as part of the cover. As well as having your boiler and central heating checked on a regular basis, these policies also provide cover for boiler breakdown and repairs, giving you peace of mind that you are protected should the worst happen and you are left without any heating or hot water. Many people decide against taking out boiler insurance mainly because they don’t like the idea of paying a monthly fee for cover they may never need. However, a few pounds a month can be a small price pay to pay compared with the hefty, unexpected cost of repairing or replacing your boiler. If you decide to take out boiler cover, make sure you shop around and compare quotes before agreeing to any deal as each policy will vary considerably.